You will NOT be allowed to compete unless you have a certified wing, certified harness, certified reserve AND certified flying helmet. Gliders must be EN certified. Two-liners are not permitted. 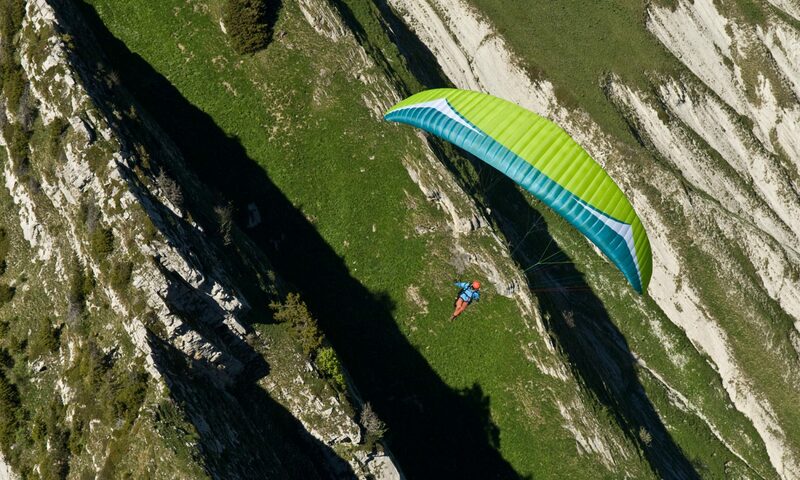 Gliders must be flown in their certified configuration and must not be modified in any way. Gliders must be flown in their certified weight range. Failure to meet certification requirements will result in disqualification of the pilot from the competition and the event. Check your weight before we do! Any pilot found to be flying outside the certified weight range will be disqualified. These should be suitable for paragliding and should meet the requirements as defined in FAI Section 7. All pilots must carry a ‘certified’ reserve parachute on all flights. GPS which records a 3D track log. The identity of a pilot will be proved by an identification document issued by or on behalf of the government of the pilot’s country or country of residence according to Section 7 rules. Qualified pilots aged under 18 are allowed to compete, provided they are supervised by a parent/legal guardian. The GWO is a fun competition. For many participants this will be their first ever competition and whilst you certainly don’t need to be a top XC pilot, you should have some XC experience under your belt before you enter this event. Whilst not a requirement of entry, it is also highly recommended that you have completed a Wing Control / SIV Course. A statement from your insurance company in ‘English’ must be shown at registration, proving that you have met the insurance requirements and must include a 7 day 24 hour emergency contact number in case of accident.